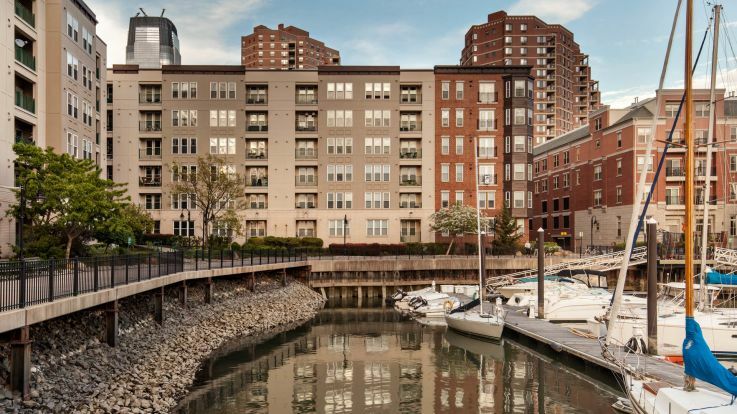 Equity's portfolio of Jersey City apartments offer the definitive urban living experience. Our listings include studios, 1- 2, and even 3- bedroom homes available for rent. 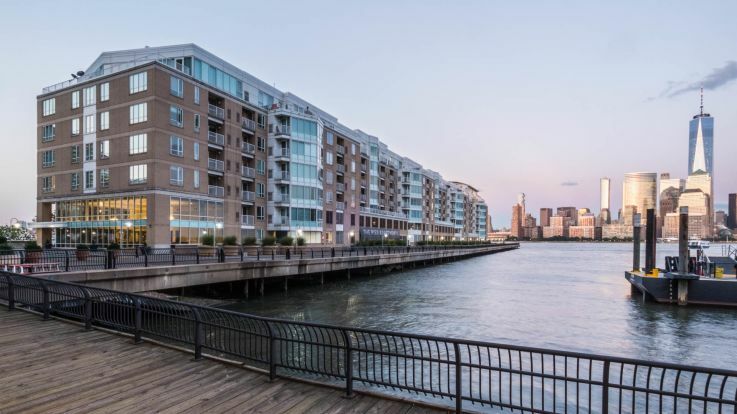 What began as rich farmland and later transformed into an industrial hub, is modern day Jersey City, a sprawling area flanked by the Hackensack River to the west and the Hudson River to the East. 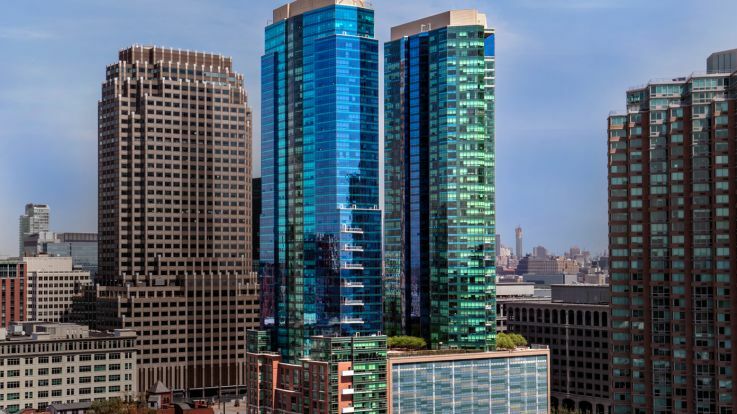 While it's directly across the river from Manhattan,Jersey City apartments come with big city convenience at a fraction of Big Apple prices, making it an attractive city to call home for renters looking for more space without having to sacrifice the luxurious big-city amenities. Inside our apartments, residents enjoy upscale unit amenities ranging from hard surfacing floors, walk-in bedroom closets and floor-to-ceiling windows with spectacular views of the waterfront, Liberty Park and more. Our building amenities include covered parking, swimming pools, outdoor grilling areas and game rooms. Many of our apartments are smoke free and also pet friendly for your four-legged family members. Commuters traveling to Manhattan for work or entertainment have it easy, thanks to prime locations and the area’s reliable transit system and nearby highways. Get to New York’s Penn Station in less than an hour by way of the NJ Transit Rail or Bus, or hop on I-78 and cross the river straight into SoHo in 15 minutes from Downtown Jersey City. The Path Train is also available and easily accessible from our apartments. But just because Jersey City is close to NYC doesn’t mean residents always have to head across the Hudson for something to do! Jersey City is comprised of several unique neighborhoods with sub-sections located inside each one, much like Manhattan. 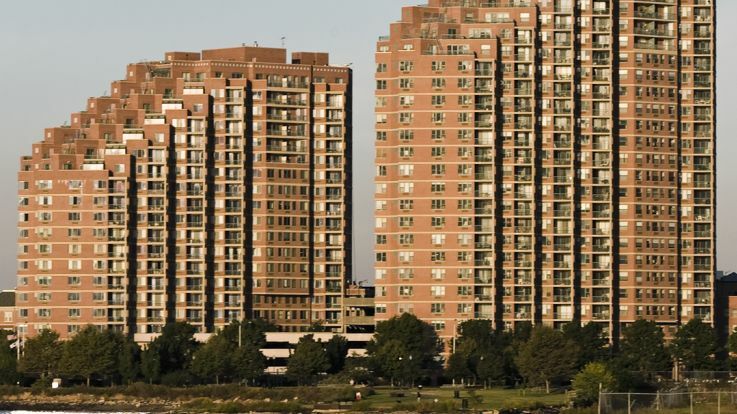 Larger locations include Bergen-Lafayette, the Heights, Jersey City’s Historic Downtown, Hoboken, Journal Square and the West Side, all of which offer unique apartment and residential communities, plenty of entertainment options and distinct neighborhood personalities. In fact, many New Yorkers often consider moving to Jersey City from their more expensive, crowded Big Apple homes. The growing area has truly become an economic hub along the Hudson as companies like Chase Bank, Lehman Brothers, Merrill Lynch and Charles Schwab set up shop across from New York’s iconic skyscrapers. The city is also home to plenty of educational establishments, including the New Jersey City University, Saint Peter’s University and Hudson County Community College. 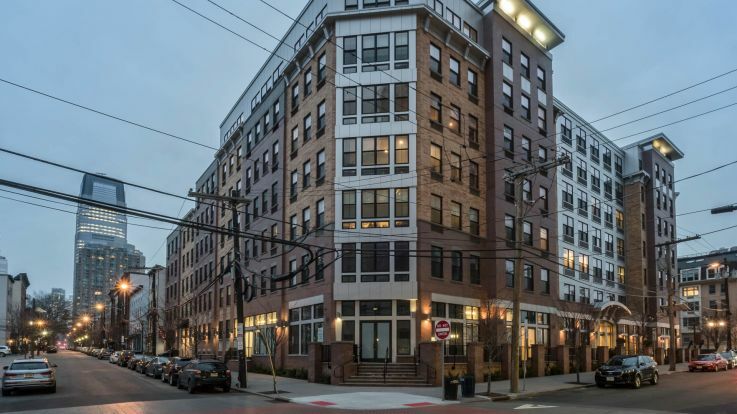 Rutgers and the State University of New Jersey both are operating satellite campuses conveniently located to our Jersey City apartments - you can truly find it all right here in Jersey City! Check out our listings for information on availability, maps of popular destinations nearby the property and more.